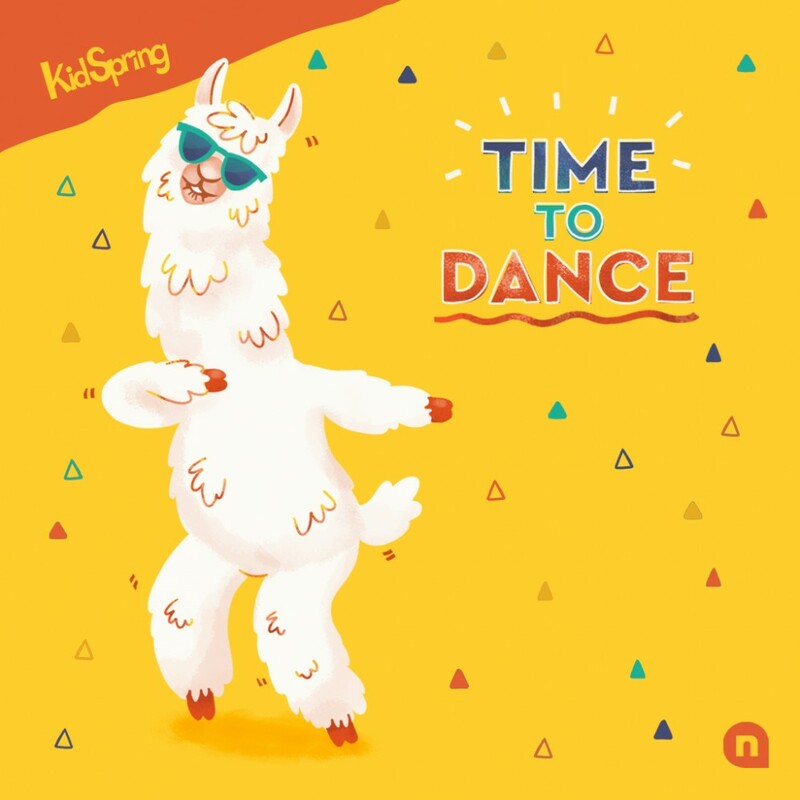 "Time to Dance" is the newest album from KidSpring, the children's ministry at NewSpring Church. It's a two-disc set, featuring songs like Full Armor of God, Promise Keeper, and the title track Time to Dance. Whether your kids are preschool or elementary age, they will love learning about Jesus as they sing along!